Use "drag & drop" Project Libraries for fast planning. Save time by importing Contacts and Users from Outlook or Act! address books, and then export or link project tasks to your Act! Calendar. Create a project outline showing Phases, Tasks, SubTasks, Notes, Costs, Assignees, and more. Print variety of reports for all stakeholders. It may surprise some to learn that Project KickStart sold over 40,000 licenses of the last three versions alone and had over 250,000 trial users. Project KickStart has long been recognized as one of the easiest project management applications to learn and use. Email technical support is also available. 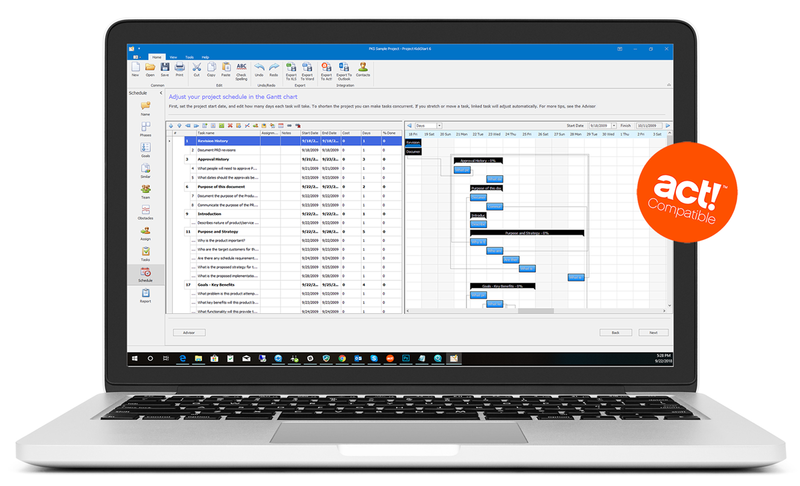 All Project KickStart v6 purchases also include a 3-month free subscription of Webplanner, the online successor to Project KickStart, that allows you to take your project planning to the cloud. Both PKS and Webplanner use the same project file formats, allowing you to easily exchange your project data between the two platforms for easy collaboration. For example, you can develop your project on your own PC or network with PKS, and then deploy that same project file to Webplanner.com to engage collaborators from around the world - all of whom can enjoy multi-user project access to update the team on their progress. 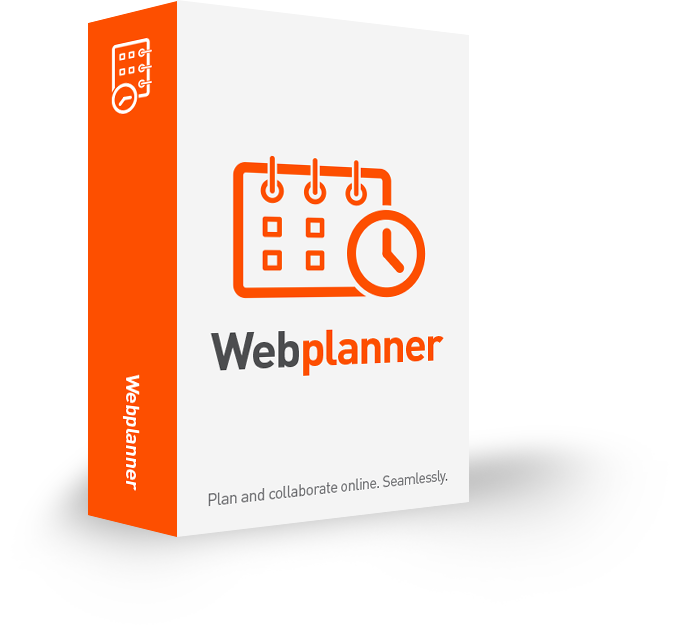 And Webplanner.com makes it easy to collaborate from anywhere as it's cloud based and has been completely rewritten in HTML5 to support all desktop and mobile platforms, including PC, MAC, Android, and IOS devices! The next version of Project KickStart at no extra charge (a $250 value), which will include compatibility updates and new features. Peace of mind with free minor updates for bug fixes, program improvements and continued technical support via ticketing support for an additional year, Continued technical support via ticketing support. What's more, while Upgrade Assurance can be bought anytime in the first 3-months after the PKS purchase, bundling the two get's you an EXTRA 3 months of Pro or Premium Webplanner upgrade free of charge - for a total of 15 months of Webplanner for your initial subscription. Upgrading these two project management platforms has not been easy, as it's taken a team of developers almost a year to get us to this point, along with the tireless efforts of our loyal beta testers, but we're delighted where we've landed. We believe the new synergy between Project KickStart & Webplanner.com delivers a unique on-premise and online project management solution unmatched by any other product in the industry, and more importantly, makes professional planning accessible to the rest of us.